Are you always confused between session storage, local storage and cookies? 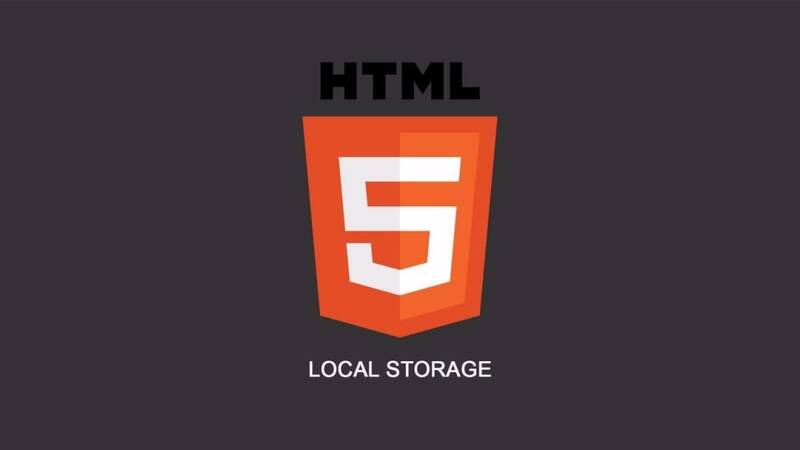 The sessionStorage object stores data only for a session, meaning that the data is stored until the browser (or tab) is closed. Data is never transferred to the server. Storage limit is larger than a cookie (at least 5MB). Stores data that has to be sent back to the server with subsequent requests. Its expiration varies based on the type and the expiration duration can be set from either server-side or client-side (normally from server-side). Cookies are primarily for server-side reading (can also be read on client-side), localStorage and sessionStorage can only be read on client-side. Size must be less than 4KB.